Absolutely. 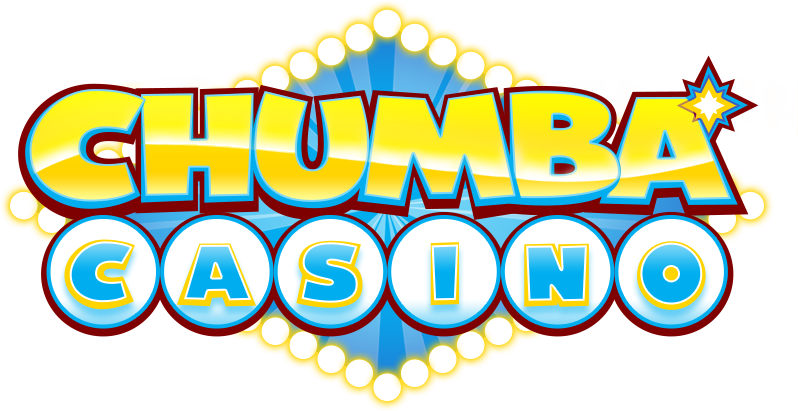 There is no change at all on Chumba Casino. All of our games are still available as per usual.